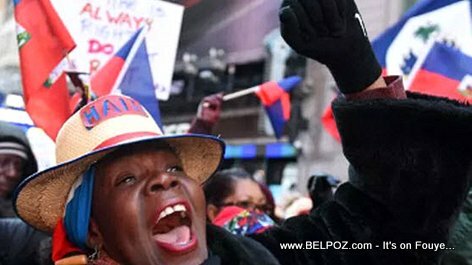 Thousands of Haitians and Haitian American have lived in a portion of Brooklyn for years. The neighborhood will be called 'Little Haiti' from now on. Little Haiti was designated as an official area of New York spanning large portions of of Flatbush and Nostrand Avenues from Parkside Avenue to Avenue H.
New York Haitian-American Assemblywoman Rodneyse Bichotte (D-Flatbush, Ditmas Park), pushed for the recognition. 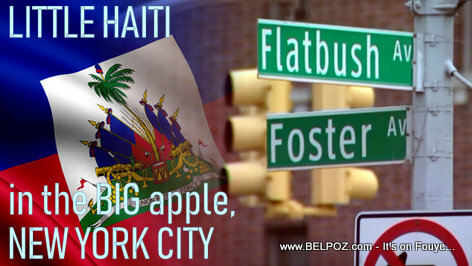 To all the Haitian in the New York Diaspora, what do you think about having your own Little Haiti in New York? « Did you know : The Flag of Venezuela was Made in Haiti, First flown in Jacmel Haiti?